There are 157 reviews of Ambre Sultan. Busy opening with lots of spices that are in front of a burning incense, but the amber stills the spotlight, no doubt. It's thick, dry, very spicy and resinous. As the scent develops, it gets sweeter and warmer, it loses the harshness of the avalanche of spice blend from the start and it gets better, in my opinion. But there are no real detours from the path, the stuff is pretty linear. 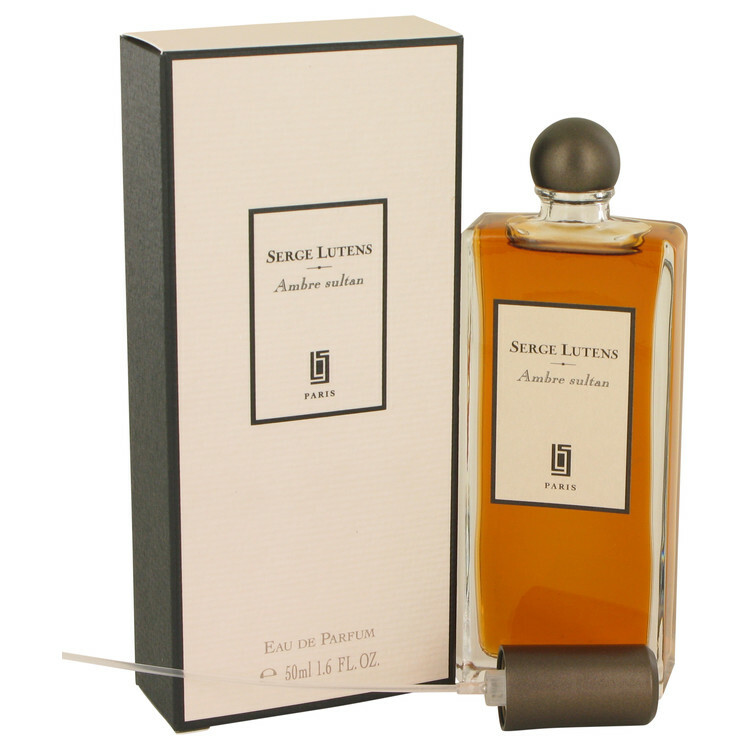 An impressive, if sweet, amber fragrance and one of my preferred Serge Lutens fragrances. It lasts a long time and smells nice, close and at a distance. It's a reference amber fragrance for me. It doesn't hit the very highest of heights for me, though, because it's a little over-simplistic at times during the wearing, when it smells a little too one-dimensionally sweet. This reminds me of vanilla-flavoured pipe tobacco, so rather than an Ottoman palace or a Souk, I imagine an old man has been puffing it by a wood fire on a wet November evening, and hours later, after he has nodded off in his chair, the smoke has mingled with fumes from his drained whiskey glass, and burnished the walls and furniture with a glowing lacquer. 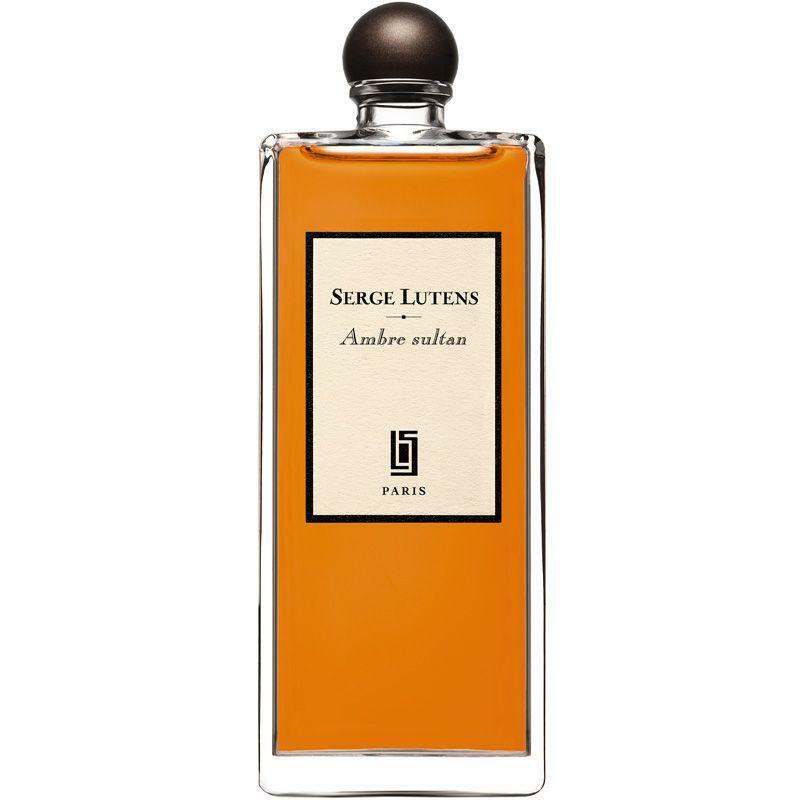 I'm delighted to finally try out Serge Lutens Ambre Sultan since it has among the best reputations of the line, most notably as it compares to other amber fragrances in general, and Tom Ford Amber Absolute in particular, and I agree that the comparison is warranted. It's an amber-dominant fragrance, as the name suggests, with heavy doses of incense and vanilla, and it's in this trinity that it's very similar to the 2015 rendition of Tom Ford Amber Absolute. 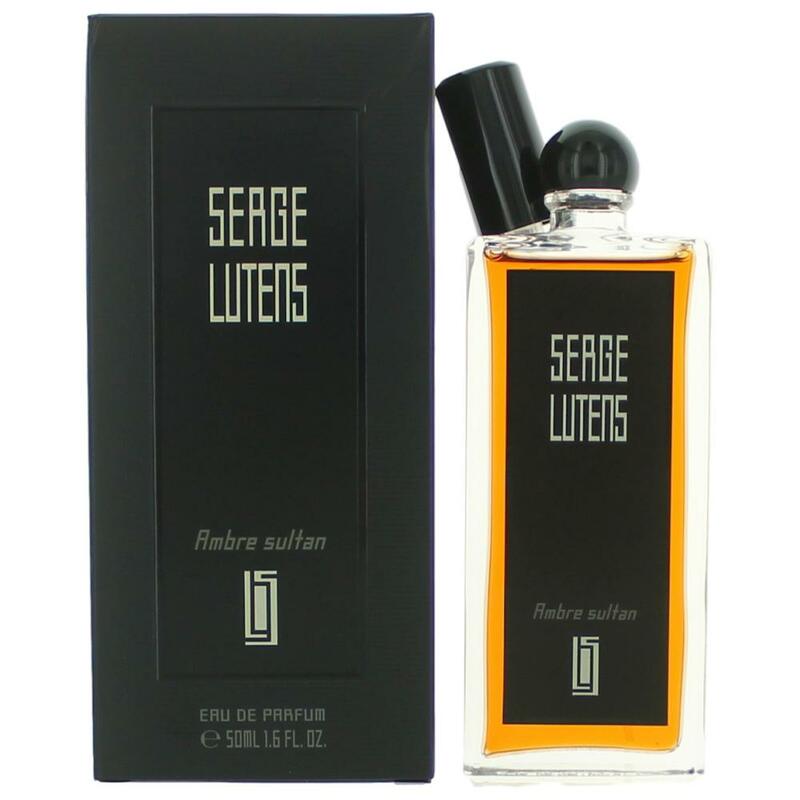 Ambre Sultan also features the spicy, provocative bay leaf, some woods, and a handful of other minor players (florals, herbs per some note lists) that don't hold a candle to the benzoin-leaning amber dominance. Given its composition, Ambre Sultan's performance is unsurprisingly very good. It boasts projection that's above average and longevity that's quite strong. At a discounted price (on FragranceNet) of $52 for 50ml, it's surely a bargain. Another much loved fragrance here at Basenotes that I just can't stand. Overly Bohemian. Overly heady. Overly hippie. Reminds me of a spice rack. Just not my thing!! There are no member images of Ambre Sultan yet. Why not be the first? 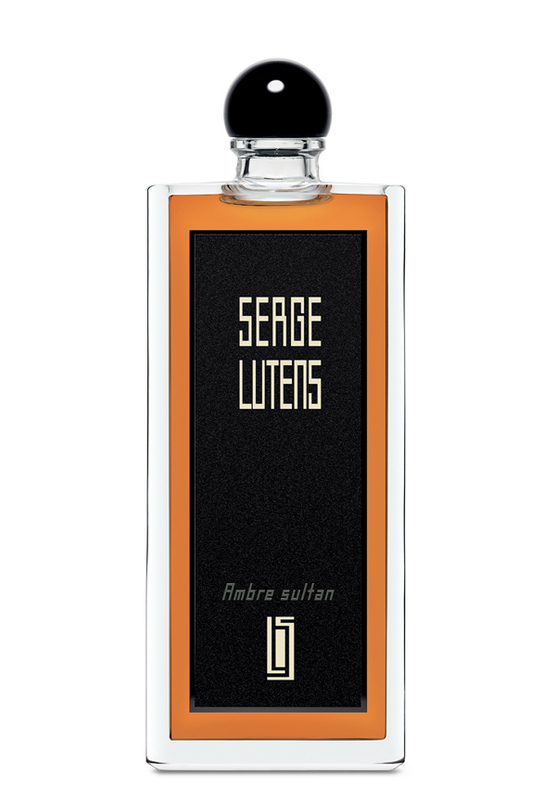 What is your experience with Serge Lutens Ambre Sultan?